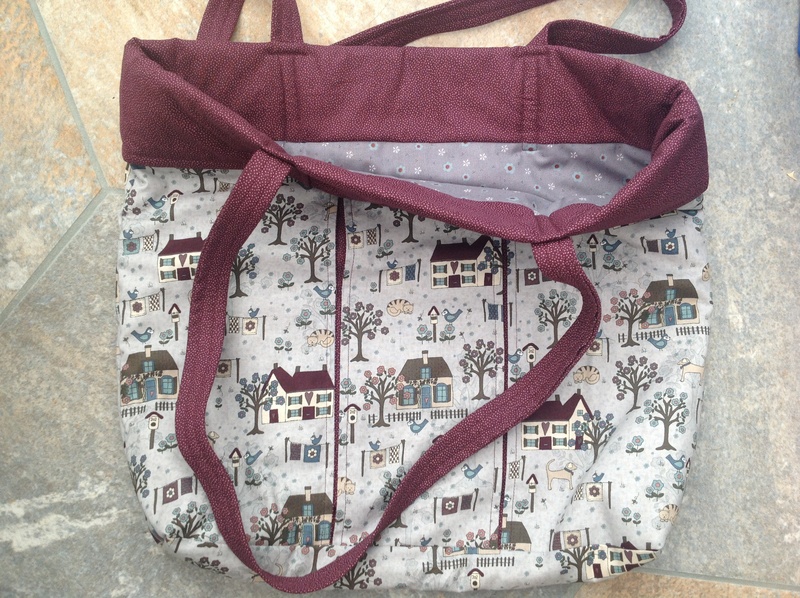 Well I have now made a small sewing bag to take to classes along with my large bag, I have used Lynette Anderson’s Quilters Garden fabric – just love the colours and the fabrics. 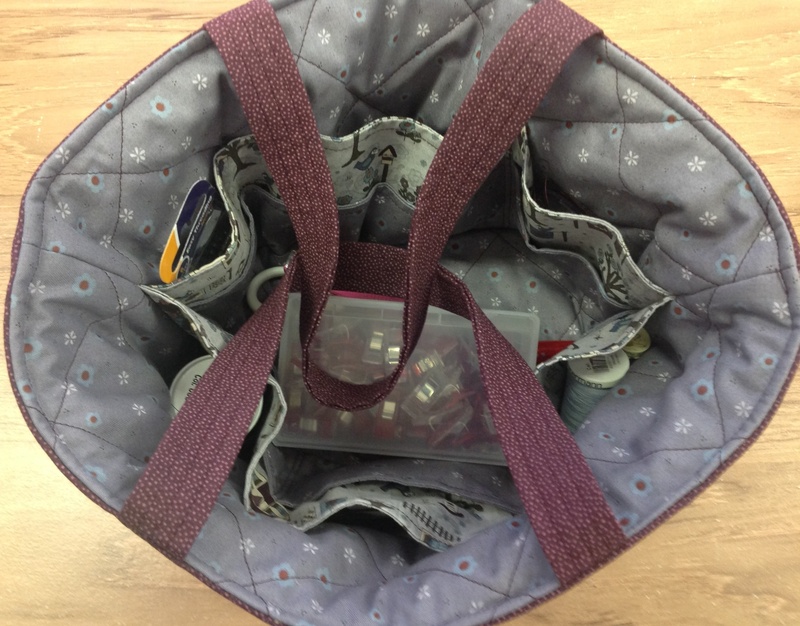 I have some scraps left over so I should be able to make up some other little bits and pieces to go ine the bag- scissor keeper, pin cushion and needle case. 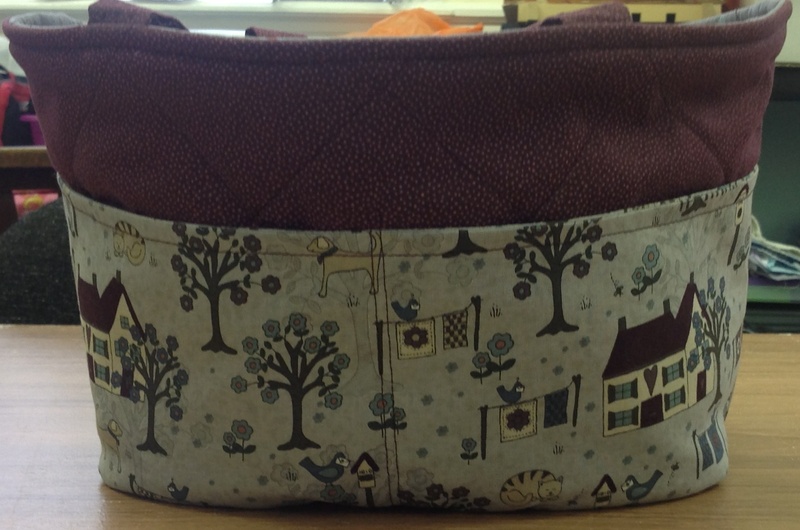 This entry was posted in Quilting, Stitching and tagged Lynette Anderson, Quilting, Sewing by theartisticcrafter. Bookmark the permalink.